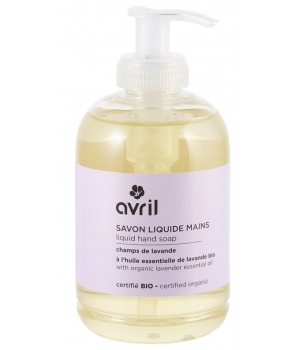 This Avril Lavender Field Hand Soap 300ml is enriched with Lavender essential oil to respect your fragile skin. It offers a soft Lavender scent you will fall in love with! Avoid contact with your eyes. In case of contact with eyes rinse with plenty of water carefully.